IMPORTANT: AS OF 2014, THIS SITE NOW ONLY WORKS WITH INTERNET EXPLORER IN "COMPATABILITY VIEW" MODE. 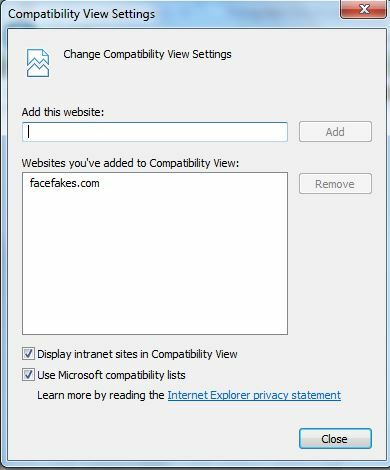 CLICK ON "TOOLS" IN THE MENU BAR, THEN "COMPATABILITY VIEW SETTINGS", THEN ADD "FACEFAKES.COM" TO THE LIST. TO GET STARTED, CLICK ON ONE OF THE RANDOM TEMPLATES BELOW OR CLICK HERE TO SEE ALL THE TEMPLATES! MAKE FAKE JAIL MUG SHOTS AT FANTASYFELON.COM! MAKE FREE PRANK LEGAL FORMS AT LEGALFAKES.COM! 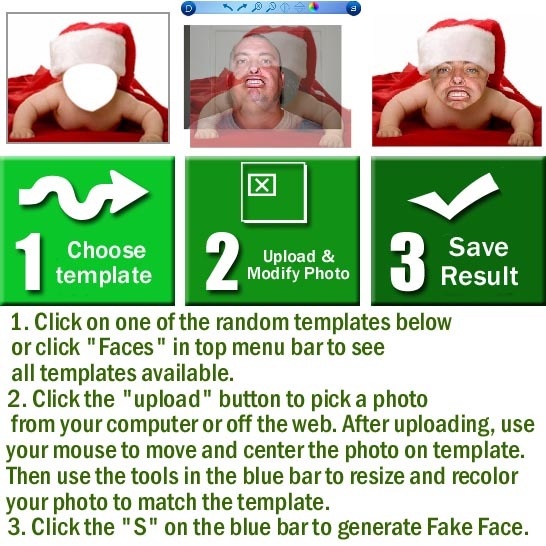 MAKE FREE FAKE CUSTOMIZED CELEBRITY 8X10'S AT 8X10FAKES.COM! GET OUT OF JAIL FREE CARD GENERATOR!